GolfLogix has been ranked the #1 golf GPS app in the iOS app store for providing golfers with the reliability of an accurate picture of the course they’re playing on. We now provide centimeter-by-centimeter green views of over 13,000 courses nationwide, which means in the palm of your hand, you have unlimited information regarding the course’s green terrain, which will influence how you hit the ball on your approach, how you chip and especially how you putt. The GPS distances and specific imagery are made possible through our advanced laser screening and photographic technologies. Images of the green are transformed into life-like, color coded depictions of the terrain data. And, over 35,000 worldwide courses are also included with GolfLogix, all of which have been mapped for GPS distances and imagery. The details about these courses provide a birds eye view of the courses and is complex enough to offer exact yardage between where you’re standing and the best spot to land the ball. Our technology enables you to better understand the green you’re playing on, avoiding any mistakes due to inability to see divots and hills in the terrain… and also allowing you to play on your own, without needing to consult a caddie for knowledge of the hole. With exact yardage for distance provided, you can focus on your technique, practicing the exact effort and swing with more precision and perspective than ever before seen in golf. The app’s information exposes you to the information that professional golfers have at their disposal, as the app includes green maps for courses – the exact information given to golfers when they’re on tour. 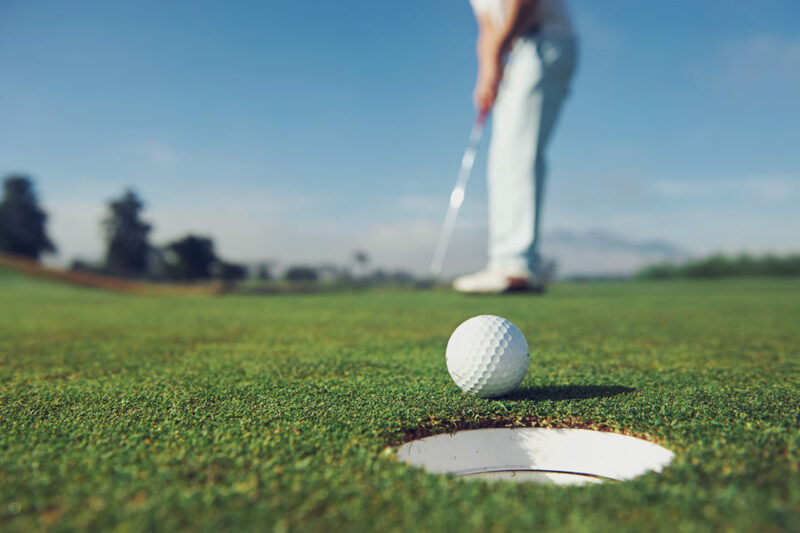 With over 35,000 courses mapped in total, your options for using Golflogix are virtually endless – especially if you like to play while traveling. From the Aspen Golf Club in Colorado to the Point Judith Country Club in Narragansett, Rhode Island, our over 35,000 nationwide colored 3D maps include our top of the line centimeter-by-centimeter view for greens on over 13,000 courses. Spanning internationally, perhaps you’d like to play on a course in Bela-Bela, South Africa….or in La Rioja, Argentina… or in Zagreb, Croatia! Search by country, state, or zip code on our list of 35,000 mapped courses searching by country, state, or zip code. Many countries and states have multiple pages of courses logged. Click on a course to access its information, such as address and phone number. Look through GolfLogix user pictures taken on the course. For many of the nationwide courses, you’ll be able to view a map of the course from the comfort of your laptop or smartphone, which provides a birds eye view of each hole. If over 35,000 courses isn’t enough, or we missed your favorite course, you can send a course mapping request to add your favorite course to the GolfLogix courses log. We add new courses constantly, which means we’re always growing. Take GolfLogix for a spin on a course of your choosing, and allow yourself to be in awe of the power of data. Your scorecard will thank you for it.